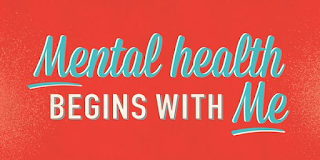 Mental health is a topic that is seldom talked about. 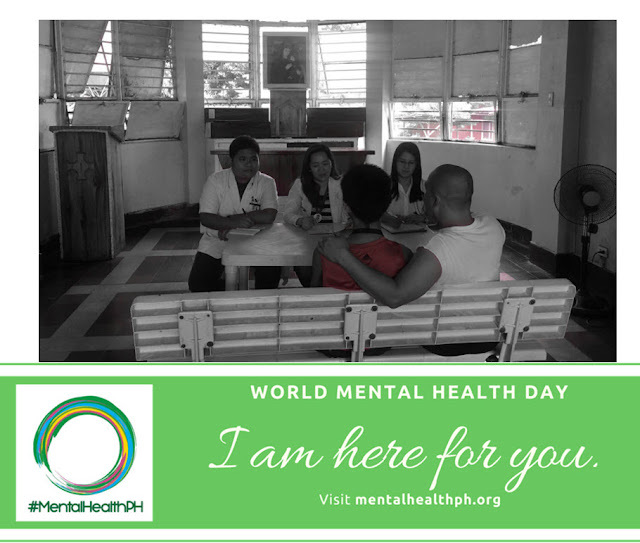 The stigma and the lack of understanding about mental illness greatly affects the people suffering from these conditions, and their families as well. 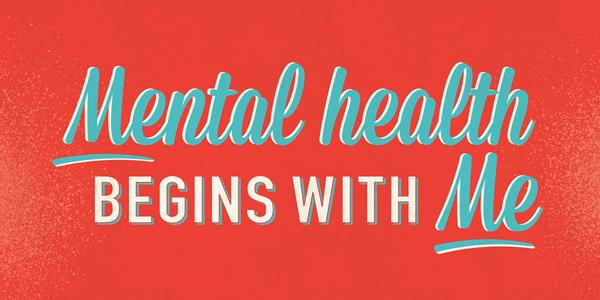 It's about time that we put an end to the stigma and start talking about mental health. If we can openly talk about other illnesses, then I don't see any problem why we can't talk about mental illness. The stigma attached to mental illness is what's stopping people from seeking help. It's okay to talk about depression, anxiety, bipolar disorder, panic disorder, and schizophrenia. There is no shame in talking about these conditions, nor is there shame in suffering from them.